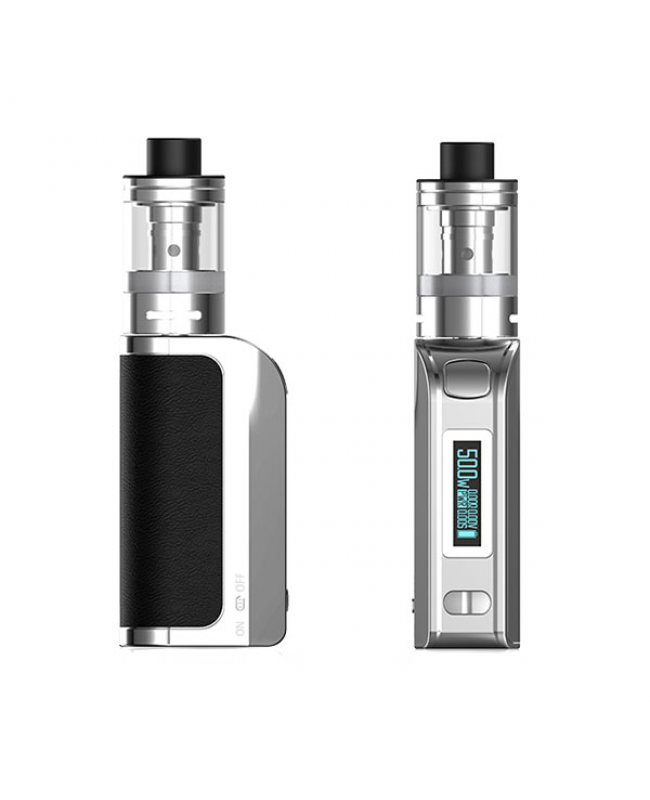 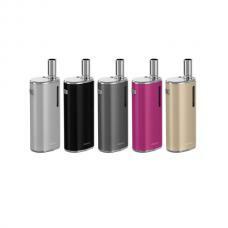 Newest laisimo mini vape kit Q50 includes q5 mod and q-tank. 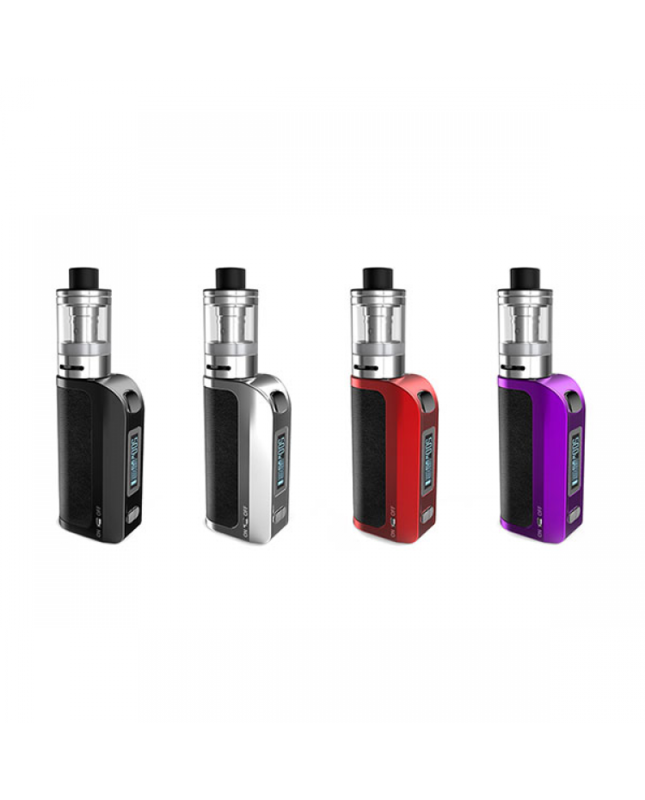 made of high-quality zinc alloy, compact and slim body provides comfortable hand feeling, painting finish gives a shiny look and soft feeling, the new laisimo kit has four fashionable colors available, can select black, silver, red and purple. the laisimo q5 mod built-in 1800mah battery and max output 50watts, with quick charge function which can be fully charged in 2 hours. 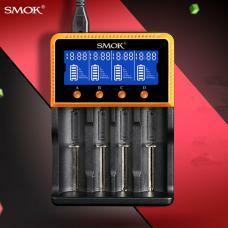 support resistance as low as 0.05ohm, kanthal, NI200, TI and SS working modes supported. 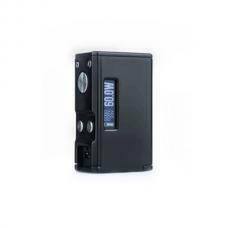 the laisimo box mod built-in 0.91inch OLED screen, vaping data is easy to read via the bright and clear screen. 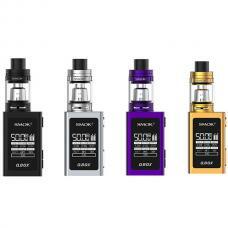 the q-tank can hold 2ml e juice, with top refill and bottom airflow control design, vapers can inject e juice quickly and no leaking problem. 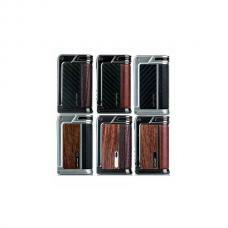 the large air control slots on the bottom allow you to adjust the airflow quickly and easily. this new laisimo kit not only pocket-friendly also can produce the satisfied cloud of vapor and flavor.